Thanks for making this score. 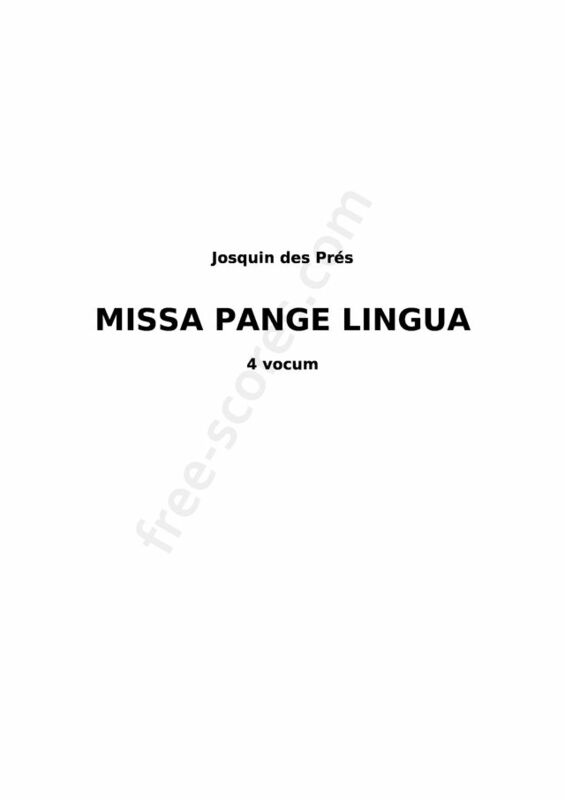 Missa pange lingua is wonderful. I had the most trouble figuring out where to locate the link to request the download. The download was easy after that. Very hard to locate. I am glad that you are making scores like this available to the public without charge.